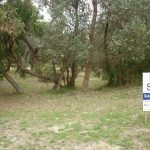 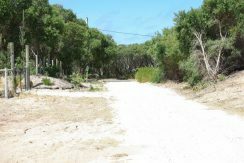 A large allotment within an easy 3 minutes’ walk to the beach through cleared pathway. 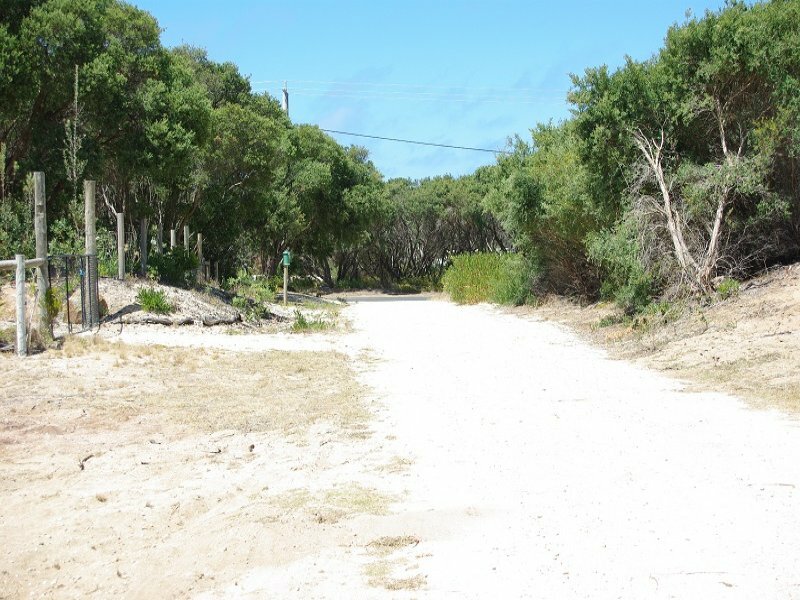 Tucked away just off the beach road you won’t believe just how close the beach is until you investigate this for yourself. 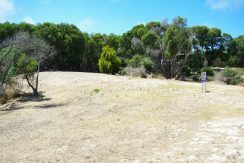 Ideal position for the holiday home or permanent residence and with the land size being around 2400m2, you really can spread your wings. 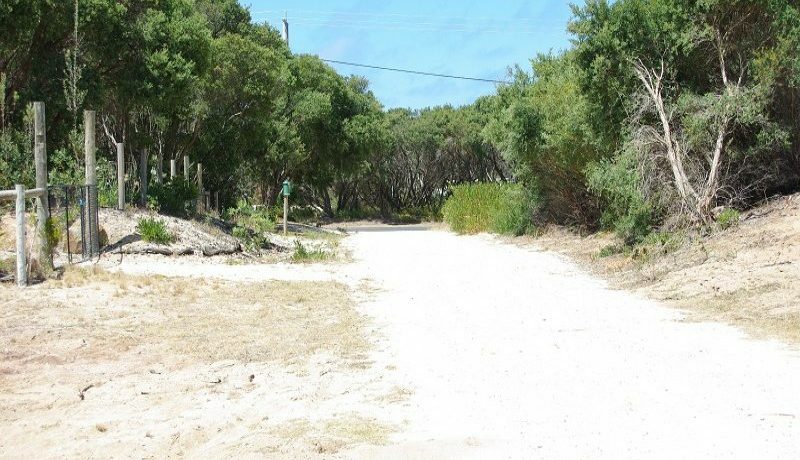 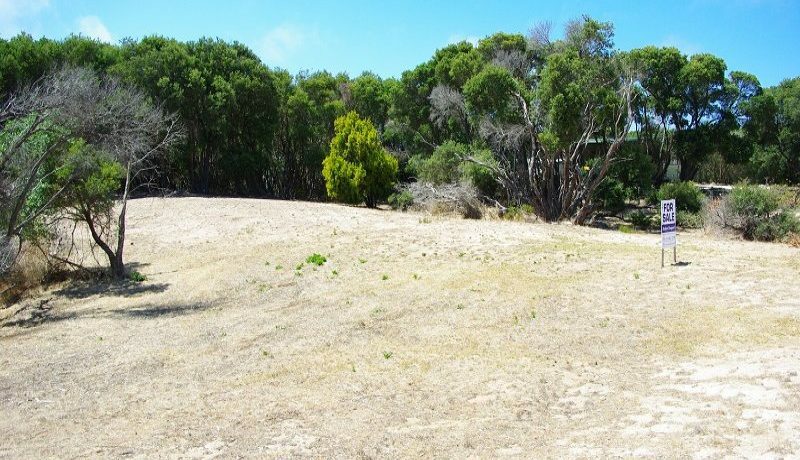 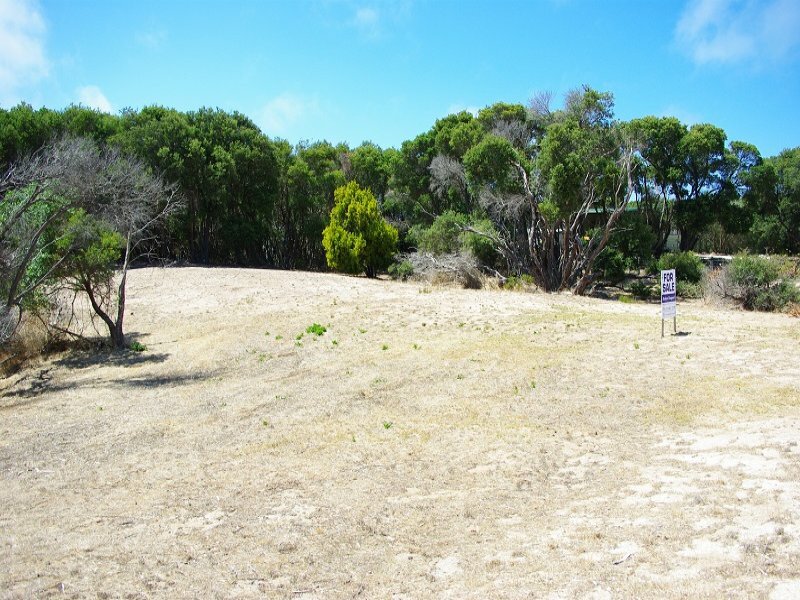 Affordable beachside land of this size so close to beach will not last forever so get in while you can.